To get signed copies, you must order from this site. 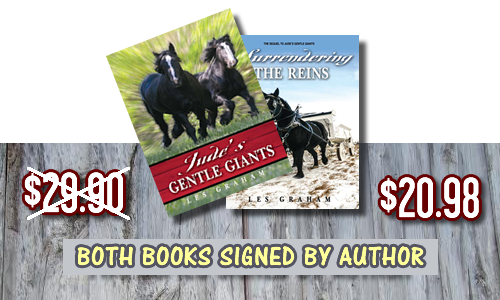 Author Les Graham writes books that help young adults develop character, persistence, faith and determination. Based in real life experience and set against a backdrop of the bond between a boy and his draft horses, his stories capture and enthrall young adult readers while, at the same time, present wholesome family values. Jude 1:2 "Mercy, peace and love be yours in abundance." Children to adults will be captivated by this modern day coming of age story of Jude Bonner and his Percherons, Pete and Joe. Follow Jude on his journey through life as a high school boy growing up on a dairy farm in rural Minnesota. 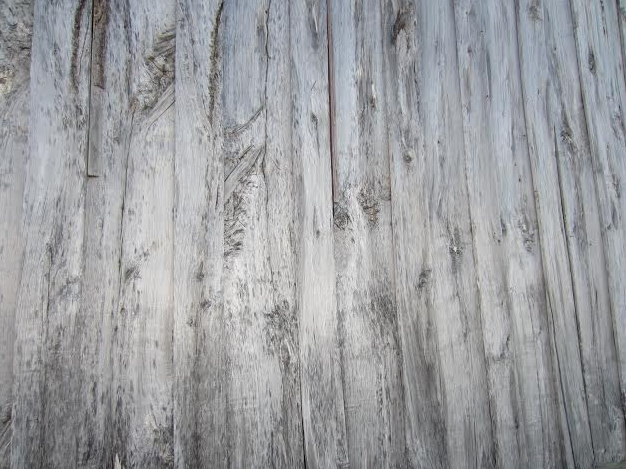 Jude dreams of owning his own Percheron draft horse. Through hard work and determination, Jude ends up with two Percherons instead of one! Life is not easy for Jude as he battles to keep his colts alive. With the help of Jude’s Mom, the colts survive and Jude starts with the training ups and downs. An unbreakable bond is forged between Jude and his Percherons. Jude is blessed with strong relationships from Dad, Mom and his sister Becky. God has other battles lined up for Jude. This time with spiritual battles from high school classmates Judy Clemons and Greg Shants. Judy and Greg are out to make Jude’s life miserable. How many times does God allow the bad guys to win? Hatred, strife, unfair dealings, a prom fist fight. Can Jude forgive and persevere these storms? 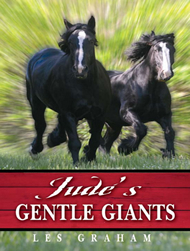 The much anticipated sequel to “Jude’s Gentle Giants” is here, “Surrendering the Reins.” In Jude’s Gentle Giants,” we met Jude Bonner, a farm boy from Belgrade, MN with a dream of raising his own team of Percheron draft horses. 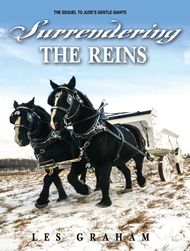 His story continues in “Surrendering the Reins.” As Jude grows older, he sets out on a new journey dealing with the challenges of life, love, and loss. Jude learns to rely fully on God as he faces the joys and difficulties of adult life in his marriage, work and health. Throughout it all , his horses Pete and Joe remain by his side as they pull the heaviest load of all.